The Bell highlights a plethora of students at LHS. Senior Andrew Eastvold says he’s excited about graduating. He is looking forward to when he can do what he wants when he wants, without being held back by school. 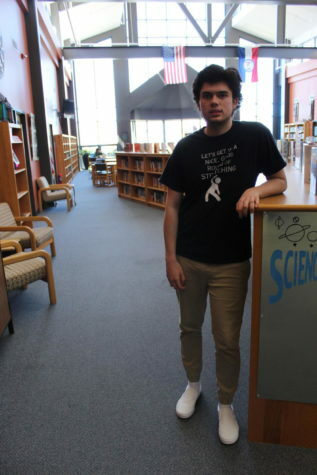 “I cannot wait for the independence of not being tethered to the routine of school,” Eastvold said. Eastvold is going to Northwest Missouri University to study audio and visual production. Eastvold has big plans laid out for his future. “Assuming everything goes to plan, I want be be a cameraman for a news station,” Eastvold said. Throughout high school. Eastvold took many classes that will help him in his future career as a cameraman, including Graphic Design, Intro to Engineering and Design and Advanced Woodworking. 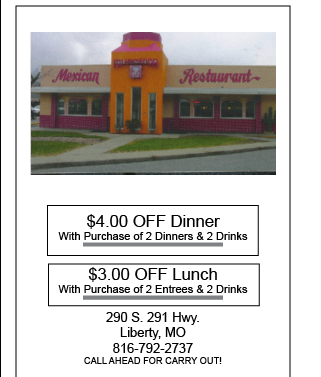 For all four years at LHS, Eastvold was a member of the cross country team. One aspect he enjoyed the most was being able to run with his friends. Staying in it all four years is something Eastvold is proud of. When he graduates Eastvold will miss all the relationships he has forged with other students. Outside of school Eastvold has two younger twin sisters, along with two dogs. He enjoys going out to hunt with his family and friends and enjoys camping. While Eastvold is on his way out of high school, he is thankful for all of his teachers and friends that made it more enjoyable. When senior Geova Alexander stepped foot into LHS four years ago, she was ready to storm on and off the court. Now, four years later, she plans to continue her basketball career into college. Alexander and senior Sina Selepeo both have been signed to become St. Mary Spires. Basketball has always been a driving force for Alexander. The LHS basketball team has been a support beam for Alexander, and she expressed that she feels her teammates and coaches have always been there for her, even during some of her most difficult moments. Alexander will miss many of her teammates after high school and admitted it would be strange being away from some of them. “I am definitely grateful of my coaches working at the school because when it came to basketball season I would be worried about what we were doing in practice, so I would go to the coaches and ask what we were doing so I could be mentally prepared,” Alexander said. Alexander was quick to give some advice that she wished she had heard and followed more diligently. 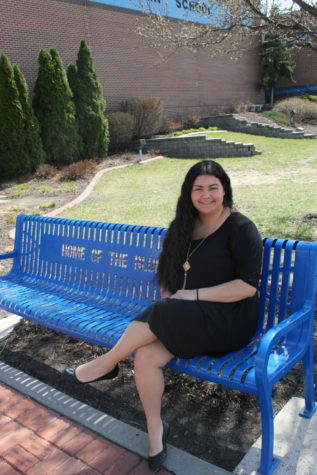 When looking back at her time here, she has found gratefulness towards LHS. With high hopes and a few last words, senior Dakota Thomas is prepared to move forward into the ranks of Missouri S&T. He is excited to go to college yet still plans to make his last few days at LHS fun and meaningful. Thomas has been interested in engineering for years and is a part of the Technology Student Association (TSA). 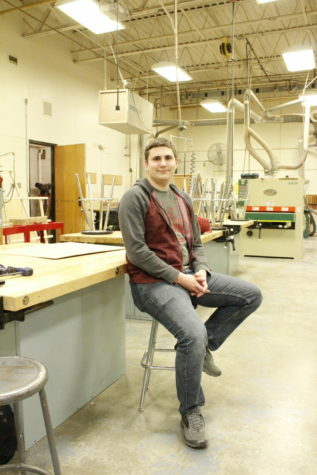 He enjoys the work and group aspect of TSA and hopes to attend Nationals in June for the third year in a row. “Being able to go to State and Nationals for TSA the past two years and being able to compete at such a high level has been such an awesome experience,” he said. He explained that TSA State and Nationals hold some of his favorite memories of his time at LHS. 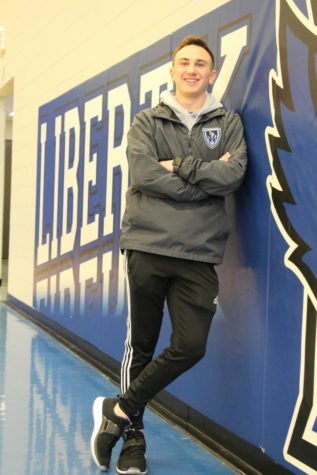 Along with TSA, Dakota was involved with LHS men’s soccer team and was grateful towards his coaches and teammates for always pushing him to do more. He feels his relationships with classmates and the staff of LHS have been the most enriching part of high school. If you speak at all, there’s an excellent chance that you speak senior Reagan Kruger’s language. The soon-to-be-graduate is best known for her academic and athletic performance, but her passion for learning other languages is something others may not recognize. Krueger is a member of both Spanish Honor Society and German Honor Society and has obtained the biliteracy seal in both of these languages. Along with passing the biliteracy exam for both German and Spanish, Krueger was recognized for her standout performance as a foreign language student. “My biggest accomplishment during high school has been receiving the foreign language student of the year award,” Krueger said. German teacher Cynthia Biermann claims this is no small feat. 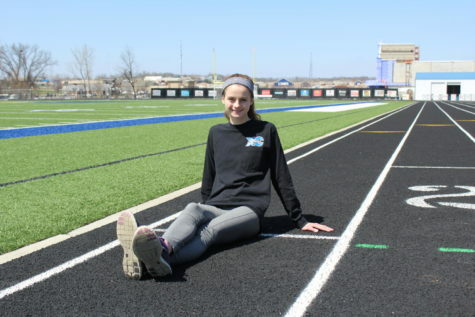 Although she’s also been involved in National Honor Society, Key Club and track, Krueger says the activity that has had the most impact on her high school career is cross country. 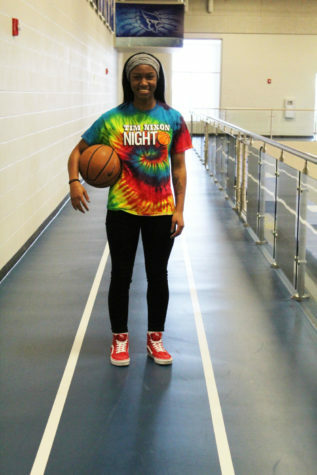 Her teachers and peers both recognize the values Krueger displays in common with Coach Nixon. Her dedication and motivation to do her best is evident to those who have worked with her. “I’d say the biggest thing about her is that she’s intrinsically motivated,” Biermann said. “She would do the work even if you didn’t assign it because she wants to learn and that’s really rewarding. After high school, Krueger plans to take what she learned from her high school experiences to MU, where she will major in chemical engineering. After graduating from MU, her goals are to use what she’s learned and continue to broaden her horizons. “I hope that I will have two dogs and be able to travel around the world,” Krueger said. Senior Max Gifford has always been open-minded to changes and new challenges throughout his high school career. From taking on advanced classes like AP Physics and Biology, to physical challenges like mountain biking and cross country, Gifford has made learning his number one priority. Whether it was from the world around him, his own mistakes, successes or people such as teachers and friends, he credits some his greatest lessons to his late cross country coach. With these and so many more lessons, Gifford feels ready to move on from LHS into his next chapter of his life. Gifford will study finance and accounting at Missouri Western and is excited to have a full college experience, no parents, no curfews, and all the food he could ever need. For Gifford, it’s not a question of if he is ready for Missouri Western, rather it’s whether or not Missouri Western is ready for him. Luckily he won’t go through college alone since he’ll room with two of his best friends for his first year. Gifford says that his time in high school has taught him a lot about how to stay focused and what it takes to do well in class. Many of his peers and teachers have applauded his solid work ethic, but that doesn’t mean he’ll let go of his favorite pastimes in college. There is one thing that has always been in senior Monica Moeller’s hands ever since she first walked into LHS four years ago: her camera. Moeller started out in Julie Miller’s Intro to Photography class freshman year and landed herself in Miller’s AP Studio Art class her senior year, one of the most advanced photography classes LHS has to offer. “Dr. Miller has really pushed me to be the photographer I am today and helped expose my artwork in professional photo galleries all over the state of Missouri,” Moeller said. These classes also helped Moeller land a position on yearbook’s PhotoJay staff. “I have found that the biggest difference between my studio photography and journalistic photography is that for PhotoJay I am taking a lot more pictures of students, staff and events while studio photography is more scenic and landscape pictures,” Moeller said. Being a part of PhotoJay gave Moeller the opportunity to do a lot of things she may not have done otherwise. She has attended a lot more sports games and other events throughout the school year and has been able to meet and become close friend with a lot of students. One new face Moeller has been able to get to know well is yearbook adviser, Jessica Cordonier. Moeller identified “Mrs. C” as one of the most impactful teachers in her high school career. While photography was a constant for Moeller, she sees herself going into the medical field after high school. Moeller is able to look back on high school and identify the lessons she learned.